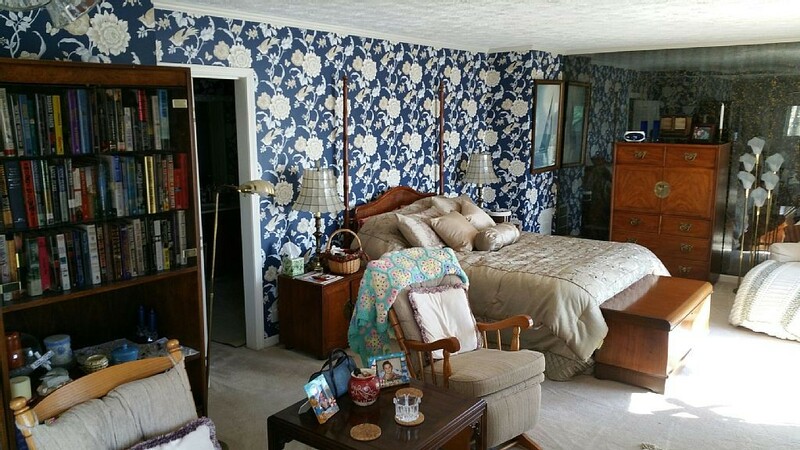 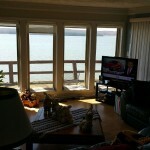 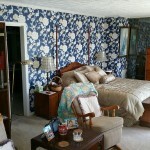 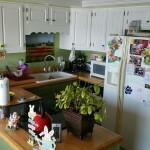 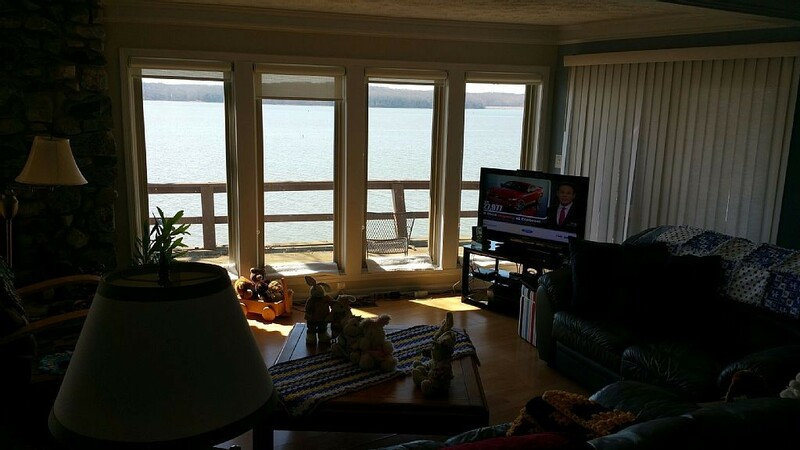 Lakefront rental with spectacular view. 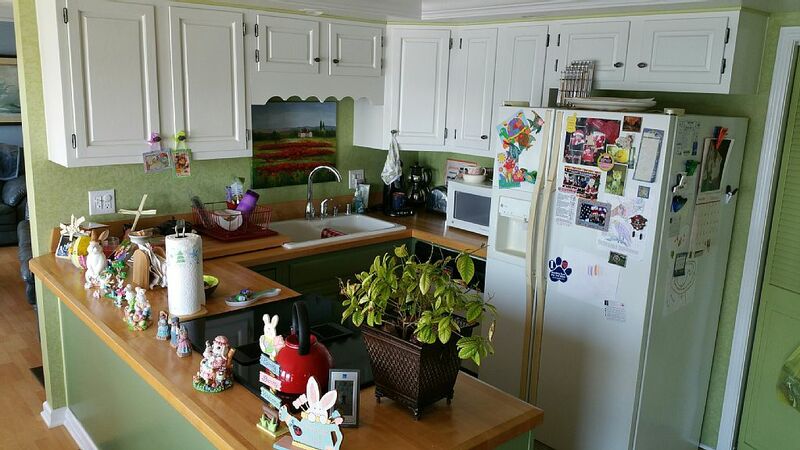 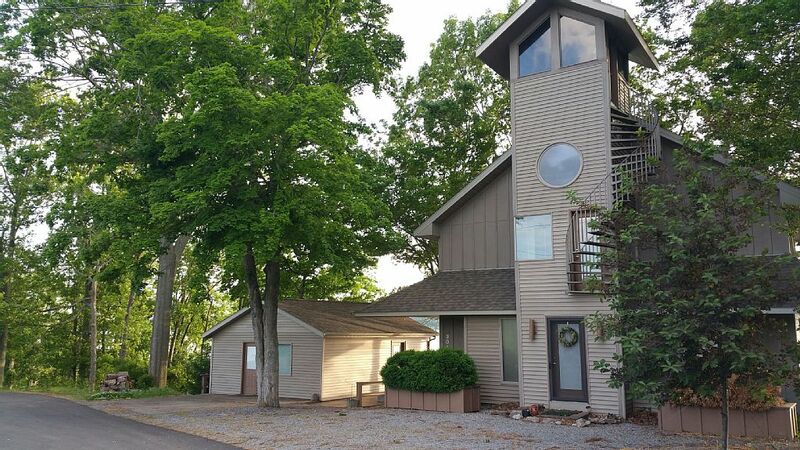 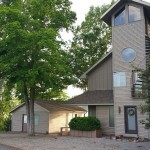 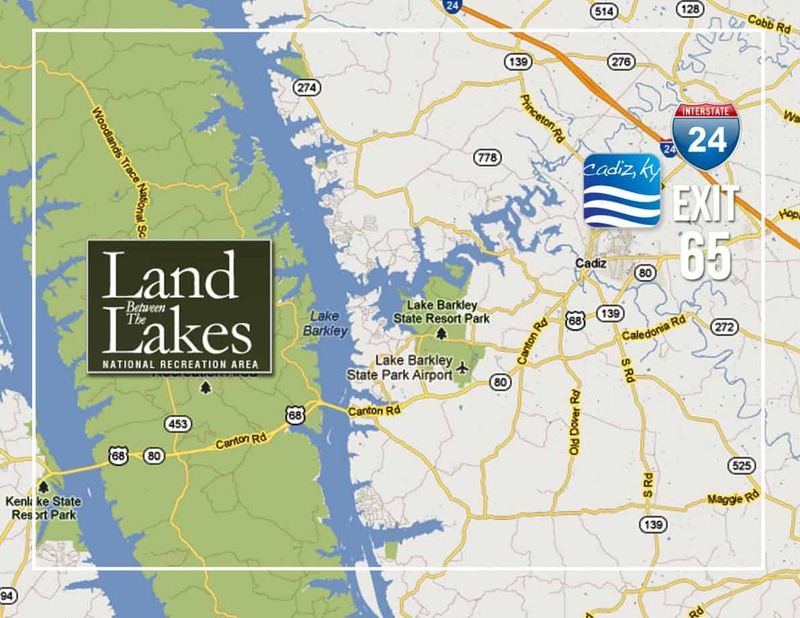 This four bedroom, two and one-half bath has plenty of space to sit and enjoy Lake Barkley. 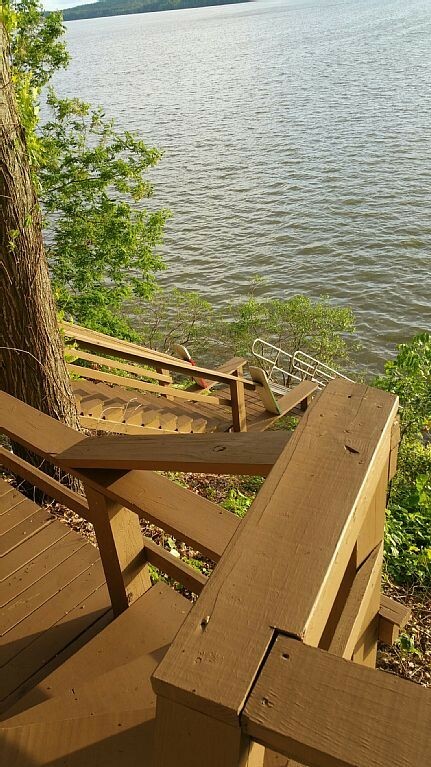 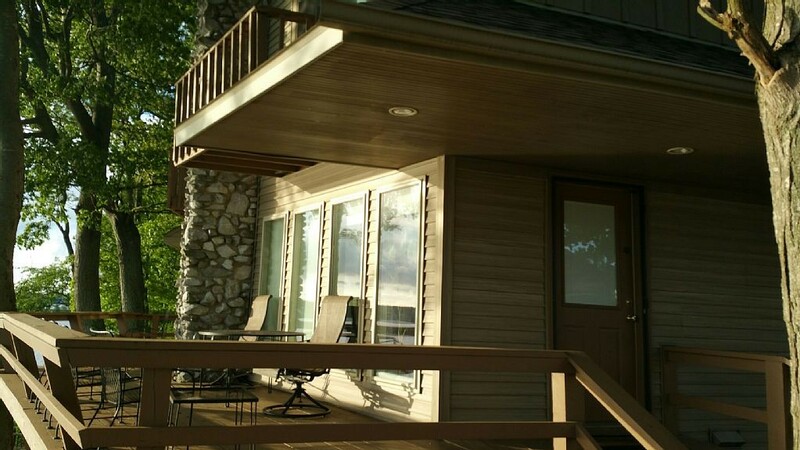 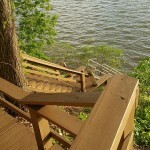 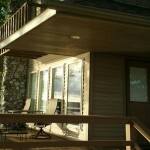 Features a large deck area complete with stairs leading to the water.